Spring turnaround season is right around the corner and to prepare you will need plenty of lubricants and to know the benefits of selecting the optimal product. Your gasket supplier should be able to help you select the right one. The year was 1935. The world was recovering from the Great Depression. World War II was just beyond the horizon. That May, Babe Ruth collected the final three home runs of his career at Forbes Field in the Oakland section of Pittsburgh. Flange leaks due to improper installation that are based on product selection and/or fastening techniques can be expensive and unsafe. 75% of gasket failures are due to improper installation. 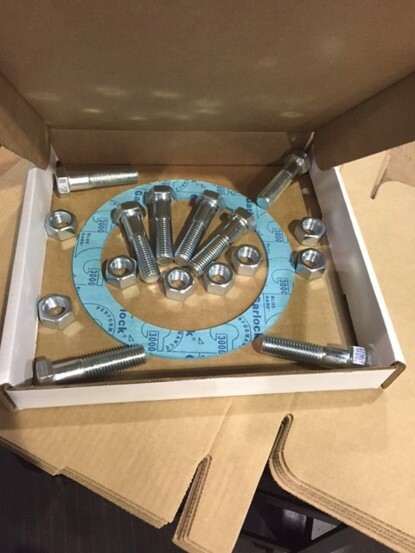 With thousands of standard flanges in your plant, any time reduced to bolt up a flange is an efficiency gain back to you, which means a costs savings to your bottom line. 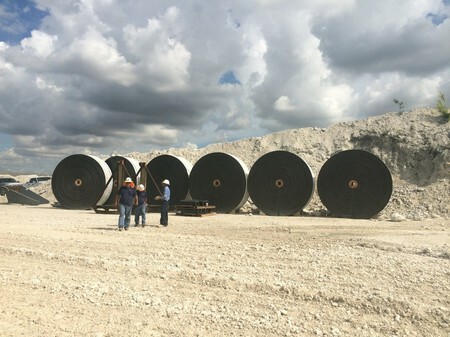 Your conveyor system is one of the most important elements of your operation so it’s critical that you work with a partner that understands just that. The simple truth is that you need a supplier that understands your operation, needs and knows conveyor systems like the back of their hand so that you don’t have to. 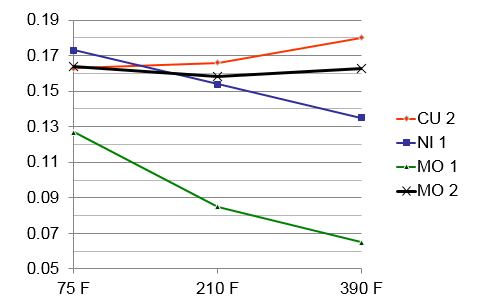 Such is the problem with many flange torqueing standards, especially in regard to heat exchangers. In the majority of cases, existing assembly procedures for heat exchangers call out a specific stud stress that should be targeted. That stress level may be 40%, 50%, or 60% of yield, and that same value is applied – almost without exception – to all heat exchangers in the plant, regardless of pressure ratings, the number and size of the studs, the gasket size, or a host of other factors. Success – in so far as tightening the exchanger is concerned – is defined by how much a stud is stretched. It’s an easy target to hit. But is it the right target? Customers have trusted our know-how and specialization for decades to lower their Total Cost of Ownership (TCO), increase their uptime and provide them with customized and innovative solutions.